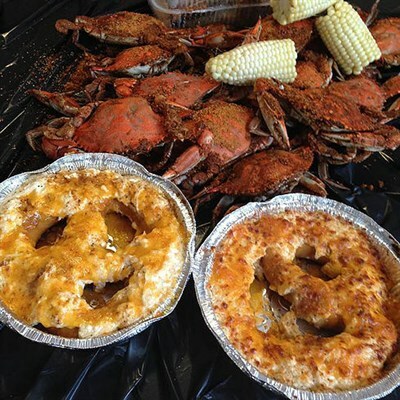 Waterman's Pride is a locally owned carry out crab house. Specializing in MD Crabs caught daily by owner Captain Tony Vicari. On the Maryland Crab and Oyster Trail. Summer Hours; Sun, 11am-8pm; Mon, 2pm-8pm; Wed, 11am-8pm; Thur-Sat, 11am-9pm; Winter Hours; Sun, 11am-6:30pm; Mon,2pm-8pm; Tue-Thur, 11am-8pm; Fri-Sat,11am-9pm.